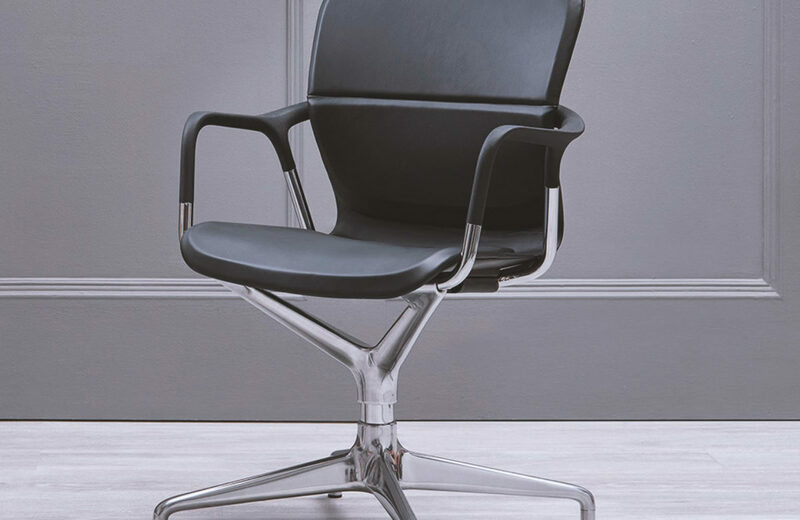 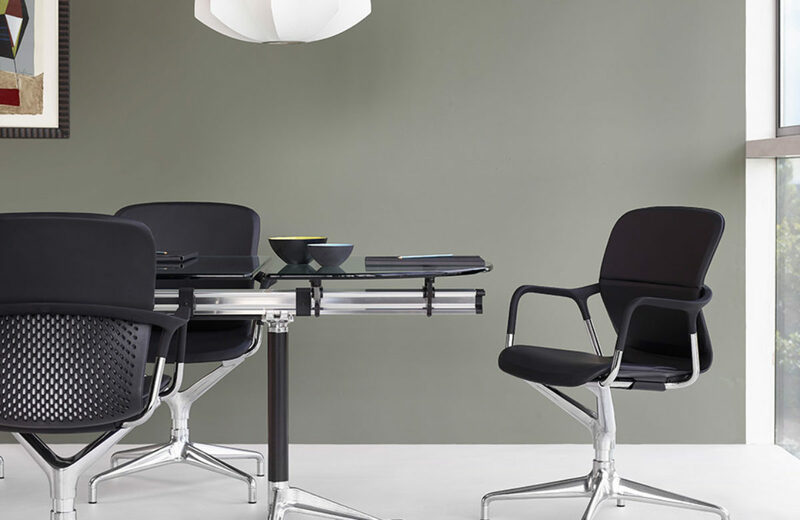 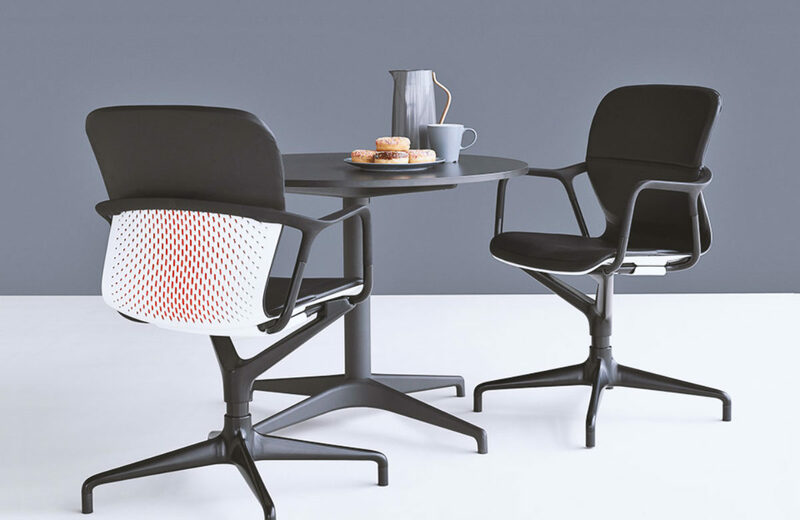 Prototrim Manufacturing are proud to have been nominated as Herman Miller’s partner for serial production of the new Keyn Chair Group that has been designed by London firm forpeople. 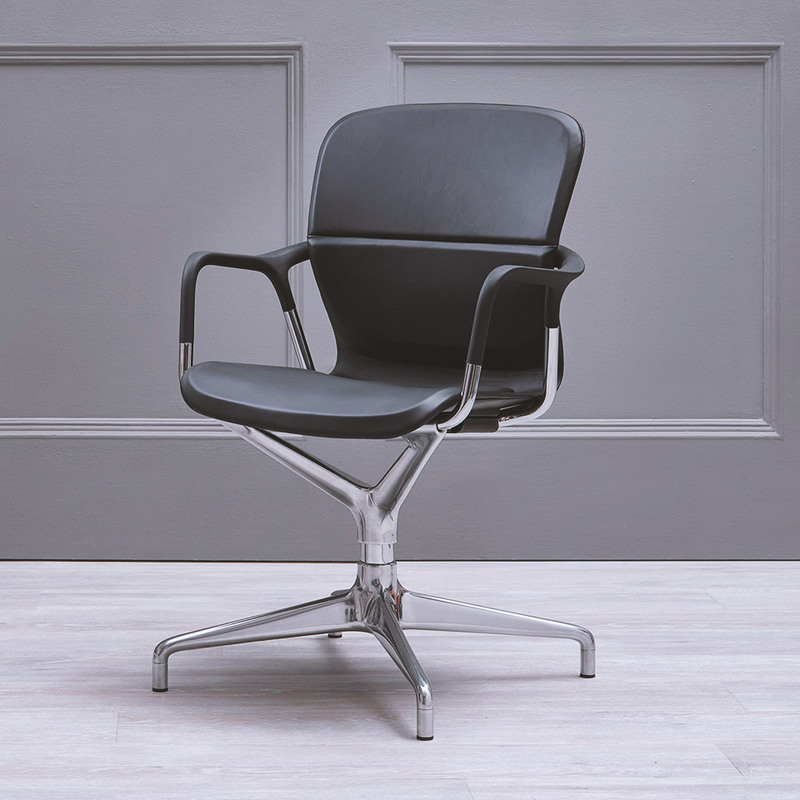 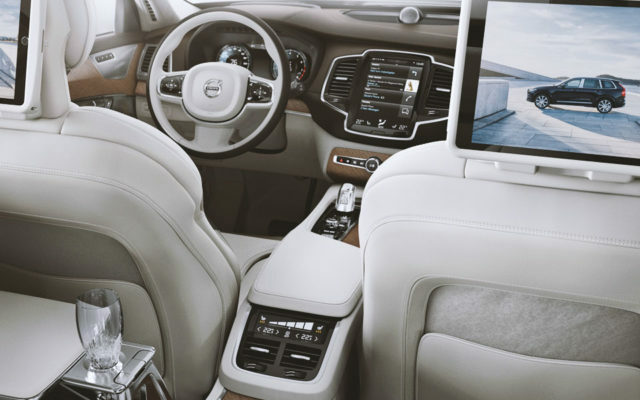 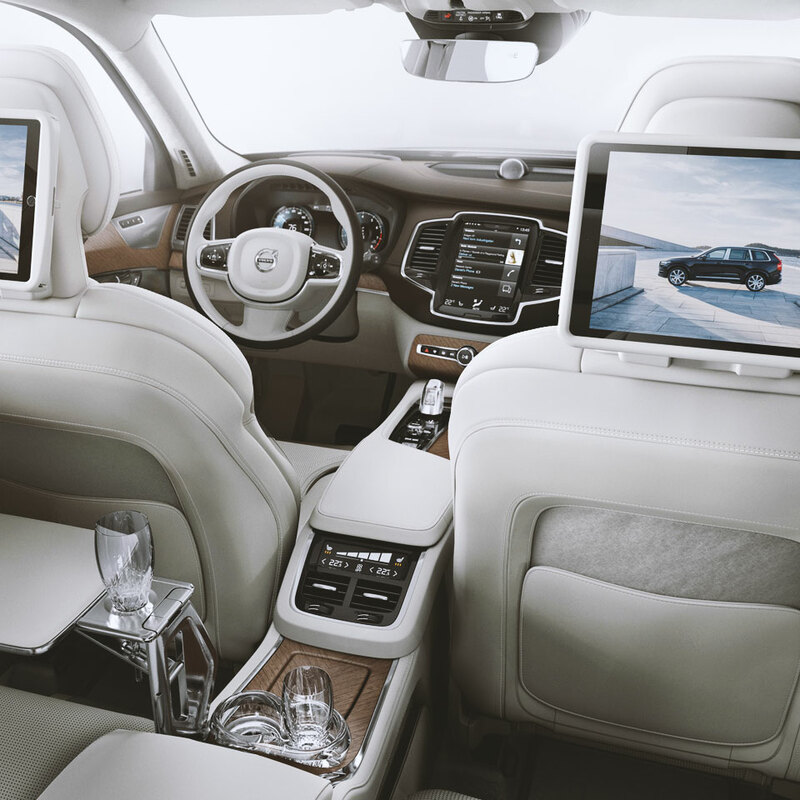 Available as a range of meeting and side chairs, Prototrim have been involved since the project conception in 2014 and have been an integral part of the development of the seat pads for the leather upholstered version. Production at our dedicated facility in Milton Keynes replicates Herman Miller’s in-house manufacturing cell and utilises sophisticated assembly jigs and fixtures to show case lean manufacturing at its best.